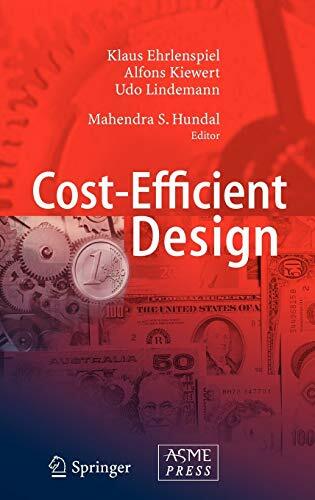 This is the first English edition of an established work on cost-driven product design and development. 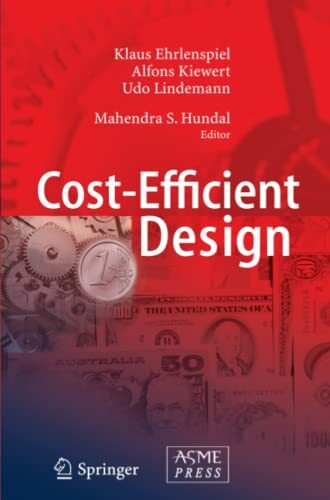 It offers tried and tested methods for understanding, influencing and reducing product costs. The methodology and organization of cost management, as well as the effects on each type of cost are described. Using this knowledge the product developer can assume responsibility for costs. The numerous examples and detailed derivation of results provide the practical user with problem solutions and hints. 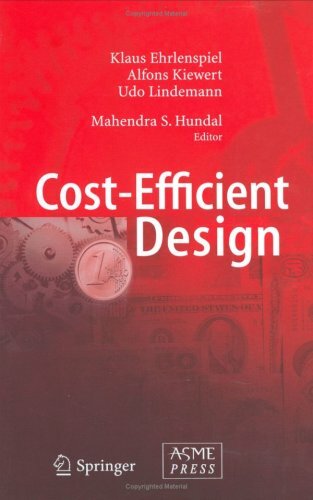 Methods such as Target Costing and Simultaneous Engineering are discribed. Thus the book will also help the specialist who does not have the overview of the complex interrelationships in the enterprise. The work is also suited for students, as well as for practicing engineers.